Madrid is outdoing itself in 2018 and offering a ton of interesting and fun events. Whether you are looking for great shows, exhibitions or festivals, you are one lucky person if you’re visiting Madrid in 2018. Take a look at what is going on and plan out what you don’t want to miss. Harry Potter has taken the world by storm since it was released in 1997 and this year Madrid hosts the first exhibition in Spain of all things to do with the boy wizard and the world that Rowling created. 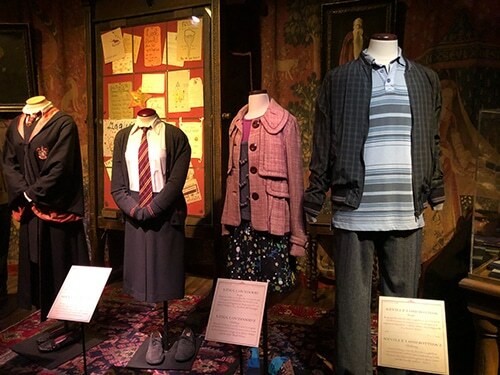 In the exhibition you’ll find hundreds of objects used in the film and get the opportunity to step inside the famous wizard’s magical world. Billy Elliot, the British film about a boy becoming a professional ballet dancer, has been turned into an award-winning musical. 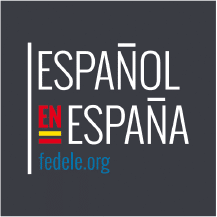 The Spanish version is available to see right here in Madrid and it’s the perfect opportunity to practice your Spanish and enjoy some great drama and music at the theatre. You might have heard about Carnaval in Rio de Janeiro but here in Spain it’s also a huge celebration. 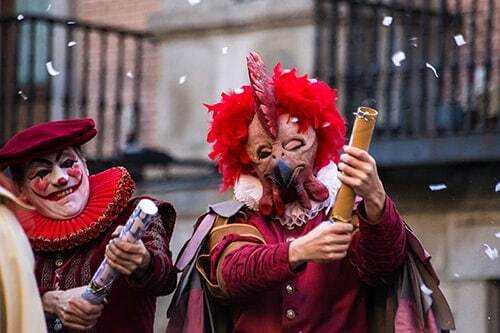 The most famous places to celebrate are the Canary Islands and Cádiz in Andalusia, but Carnaval in Madrid is growing in popularity. 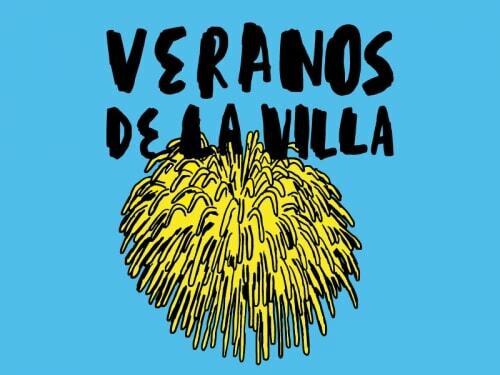 On Saturday, February 10 you’ll find most of the main activities with a Carnaval parade and the typical ‘murgas and chirigotas’ at Plaza de la Villa. These typical Carnaval songs are well known for poking fun at politicians and current events. The celebration ends on Wednesday, February 14 with ‘El Entierro de la Sardina’, the last parade where a big cardboard sardine is thrown into the water to mark the end. From Palm Sunday to Easter Sunday, thousands of people from around the world attend religious processions around Spain, and in Madrid for one of the most poignant celebrations of the year. It’s definitely one that needs to be seen to be believed! If you’re a football fan then mark the 21st of April in your calendar because you won’t want to miss the final of the Kings cup. Who will be in that final is yet to be known but make sure you’re there to see the final score! 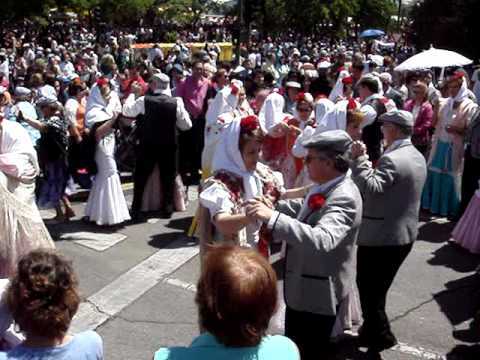 This is the most welcoming event in Madrid as they celebrate its Patron, the saint “San Isidro Labrador”. Madrid shows its greatest hospitality and trademark. The most typical thing to do is have a picnic at the San Isidro Park where there are concerts and food stands with traditional pastries and other delicious Spanish food. Celebrated all around the world, the start of the Summer in Spain is also the start of Gay Pride. The rainbow flags peppering the area of “Chueca” are a reminder of what Madrid best represents: openness and diversity. Thanks to the summer Madrid becomes a great festival. It happens at different venues around the city. 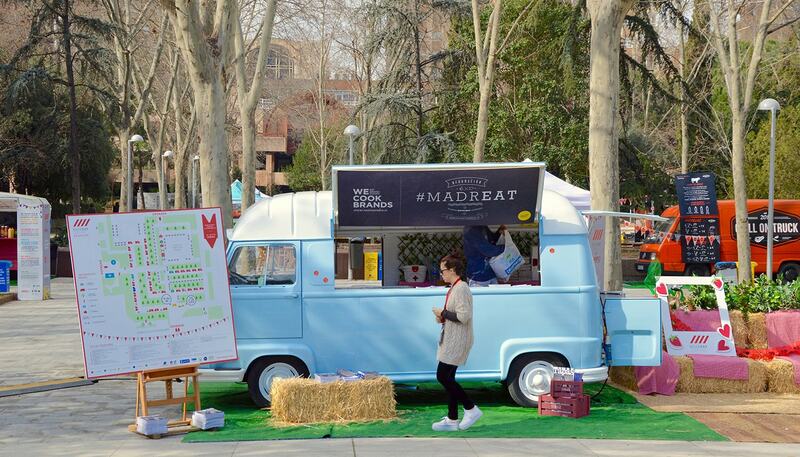 There are events in all 21 neighborhoods of Madrid with cultural activities like outdoor cinema and movies. This year there are over 90 artistic proposals! So far, what’s your favorite one? Will you be coming to Madrid for Spring Break or what about for Gay Pride? Leave us a comment on our Facebook and don’t forget to follow us to keep up to date with info on Madrid and learning Spanish.